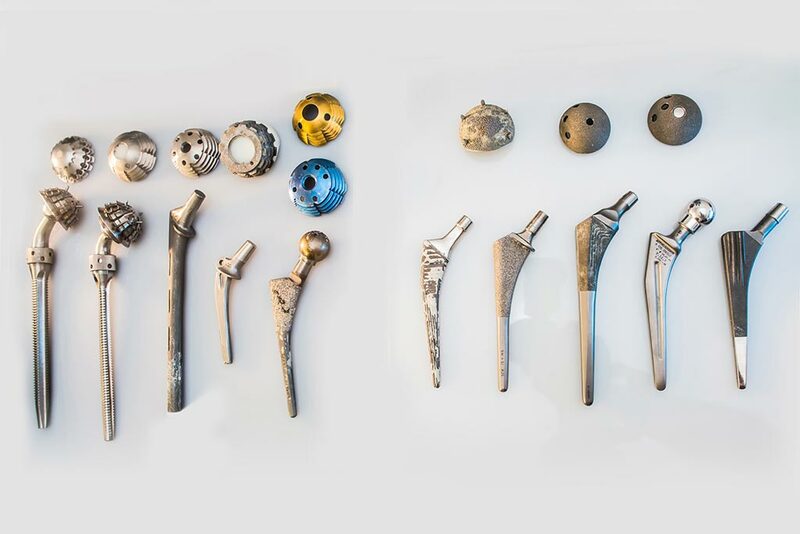 Medical implants are increasingly used today, stemming from newer alloy developments and manufacturing techniques, such as additive manufacturing, necessitating a closer outlook at their microstructure usually with good mechanical strength, wear and corrosion resistant properties. 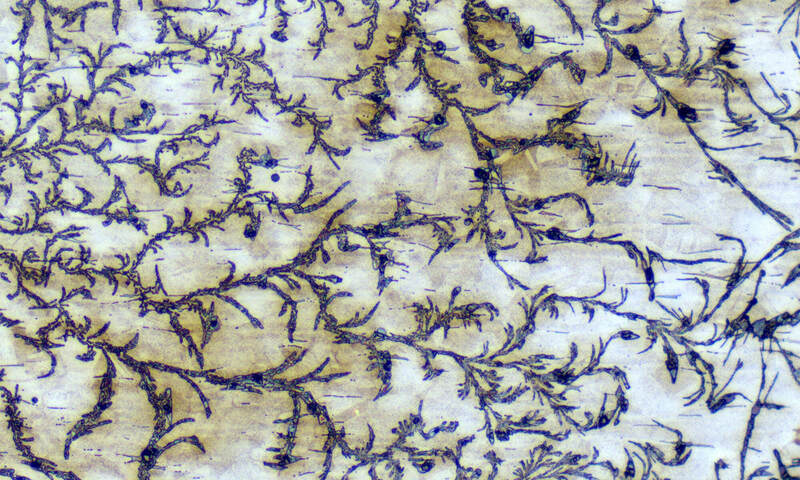 Metallographic preparation of these components allows thorough inspection of microstructures, coatings (mainly hydroxyapatite) and potential imperfections from new manufacturing techniques. This TechNote highlights metallographic preparation of medical grade alloys such as AISI316LVM, Titanium and its alloys and Cobalt based alloys that are readily used in stents, orthopedic implants. Click hear to learn more.